We live in a world of content overload, and interactive content is one way marketers try to stand out. However, not all interactive content is created equal; and do-it-yourself tools have lowered the barriers to producing interactive content. Unfortunately, easy to produce does not always mean quality. In the past two years, the number of interactive posts has increased by 33 percent, but the average number of shares has fallen by 62 percent. In this post, we’ll look at examples of engaging interactive content, particularly posts that have gotten far more than the average number of shares. As we looked at these interactive examples, several takeaways emerged. They can be applied to interactive or other types of content. If you want to go straight to the applications, they are at the end of the post, with instructions for how to find interactive content in your own industry using BuzzSumo. Quizzes have long been a favourite engagement tool, particularly on Facebook. The most shared quiz published during the last 5 years has gotten a total of 5.4 million social interactions, almost all of them from Facebook. Of all the interactive content types, quizzes are the most ubiquitous. They can vary from a simple outcome based quiz (in essence a diagnostic that predicts your management style, the decade you were born, or your Hogwarts House) through to quizzes that are effectively assessments. Quizzes are quick to produce; they help people feel good about themselves; and they are very shareable. Publishers will often call a quiz the most difficult ever, then make it easy to “pass” or succeed. This plays to our vanity. Who doesn’t want to share a high score on the world’s most difficult grammar test? How many can you score 100% on (see what we did there)? 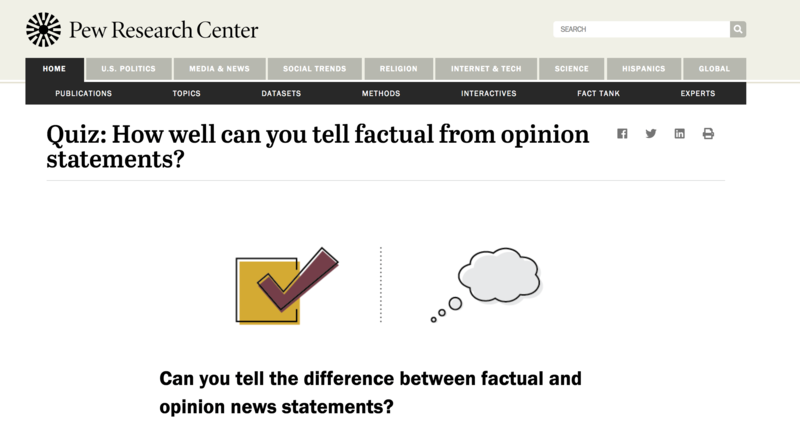 This quiz from Pew Research tackles one of the year’s hot issues, fake news, by asking people to see how good they are at distinguishing between statements that are based in fact and statements that are based in opinion. It only came online in June 2018 and, at the time of writing, already has 67.6K shares. This is a great example of linking a trending topic to an organization’s mission, and it ties into people’s desire to be a part of hot-button issues. 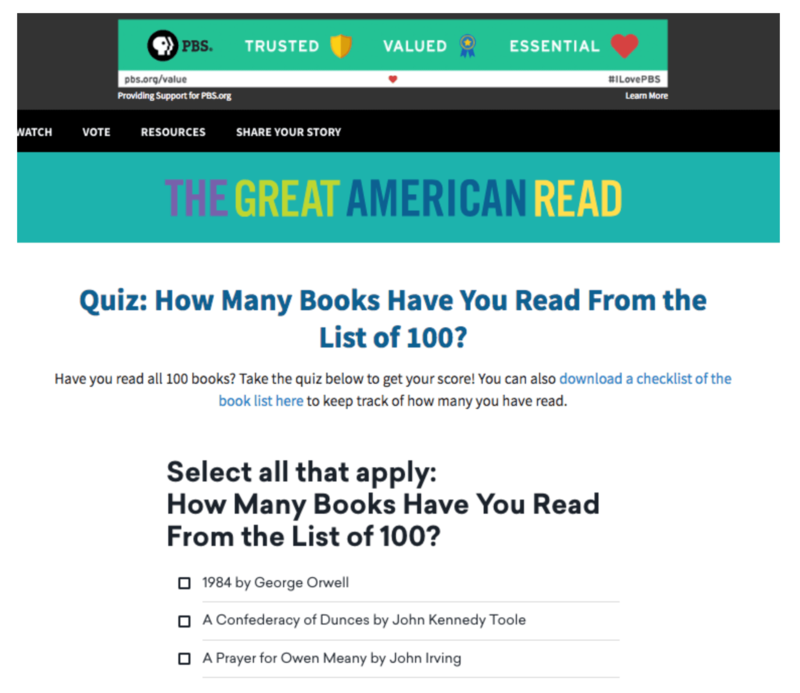 The link to a longer research piece makes this quiz a good example of how to boost the distribution of content. Use interactives to boost other content. This quiz from the Barcelona Football Club is also linked to a news event — a Champions league game. It has 63.1K social interactions. One feature that we found motivating about this quiz was the instant feedback about responses. Not only could we rate overall knowledge of the team’s history with Portugal, but we can benchmark immediately against other quiz takers. This quiz appeals to people’s affiliations with their interest groups. We saw this tribal factor as an engagement driver in Facebook video shares as well. 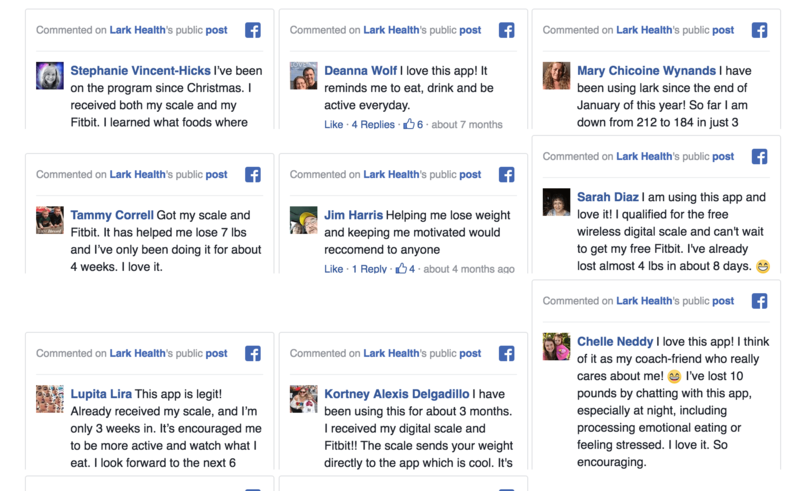 This quiz from Lark was tied to an offer of a Fitbit and scale. Online since May 2018, the quiz has a total of 52.8k interactions. Many quizzes only allow you to see the questions one at a time, or only after you’ve answered them. The Lark design is attractive because it allows people a quick scroll before jumping in. There was very little info on the page about the offer itself, but it did include a stack of Facebook comments, offering social proof that the quiz and offer were legit. NPR’s version of the How-Educated-Are-You-Quiz was very popular this year, gaining 52.1k interactions. The format offers a downloadable checklist which makes this quiz a bit more meaty than others in the “how smart are you?” category. No discussion of engaging quizzes would be complete without a grammar or IQ selection! The three most shared interactive posts for the past 12 months all claimed to be IQ tests. As described above, we seem to have a high need to test our intelligence and share our stellar results with our friends. The women.com domain dominated the list of most shared interactive content, and its posts were the most engaging for the year. 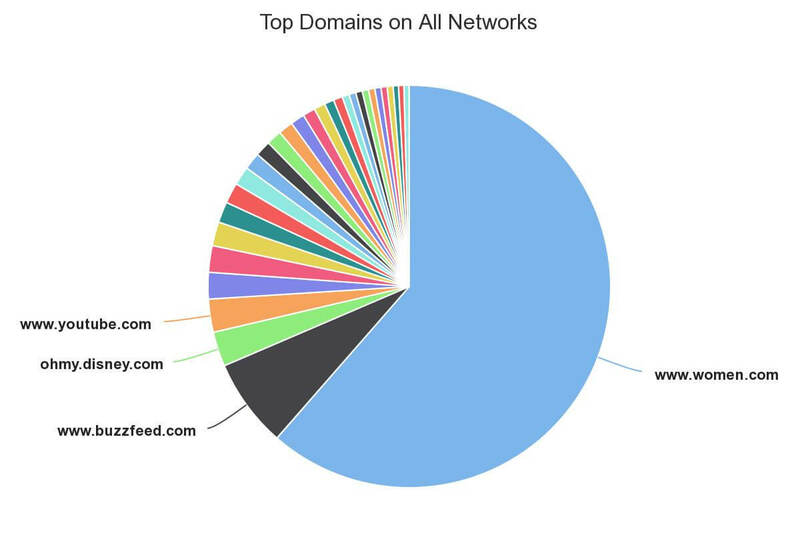 Use BuzzSumo’s Content analysis reports to see the top domains across networks for any topic. The site itself leans on quizzes. A total of 2762 articles were published last year, 1402 of which were quizzes. Their strategy was unlike many of the quizzes that we looked at on other sites. Most were part of a larger piece of content or standalone pieces that linked to other articles and served as a vehicle to draw attention to the other post. 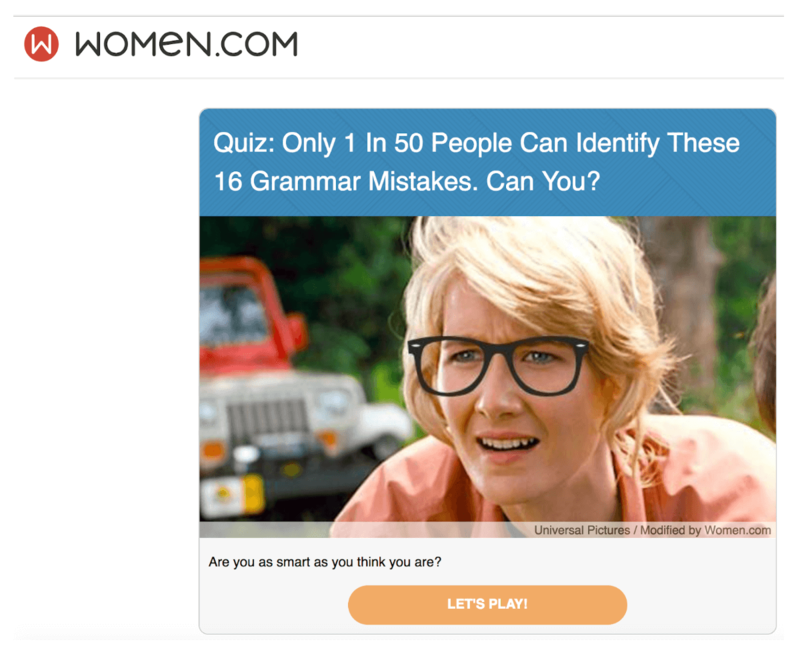 The quizzes at women.com are different — they are a main content category, emphasized with a spot on the top navigation menu. Women.com also offers the option to subscribe for new quizzes. Their stated goal is to give people a way to relax and enjoy the fun of a quiz. 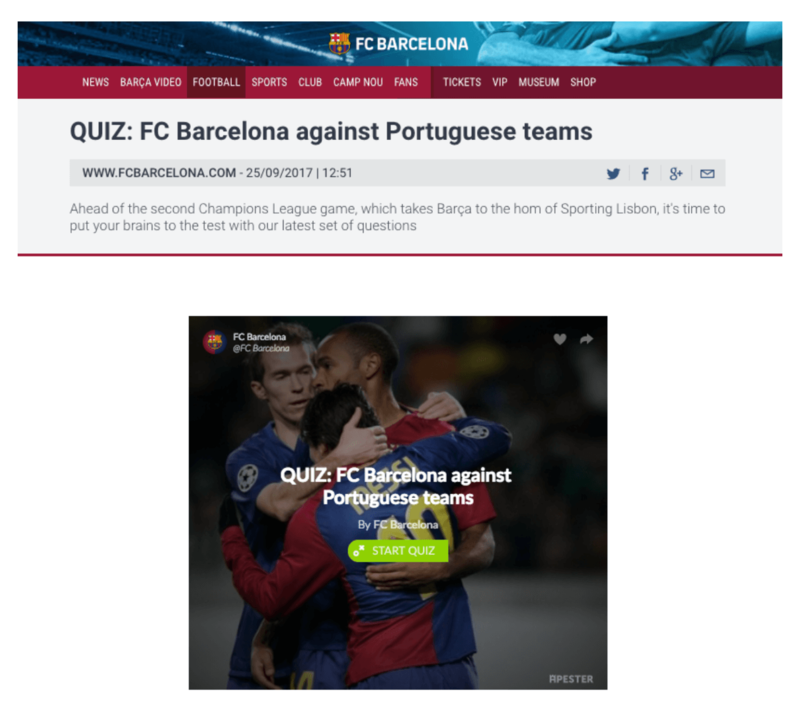 There were no content links associated with the quizzes we saw–so they don’t seem to be designed to promote other content, but the site itself, and each quiz, has ads displayed alongside the quiz. If shareability is the goal, remember, that people are more likely to share things that make them look good. Beyond quizzes, practical and useful content always does well. Practical tools such as calculators have been neglected by many marketers. They take more time to develop but can drive high levels of engagement, shares and importantly links, with lasting value. In the marketing space Hubspot’s Site Grader tool is one of the most well known. Another staff favorite this year is the “time-saved” calculator at coschedule.com. It claims to show the time that a team would save by using the Coschedule suite of tools. This post from the NY Times came on line in Dec. 17, 2017. It’s been shared 106.1k times and has 369 backlinks. It seems that calculators, while less socially viral, may be better drivers of backlinks. The average number of backlinks for a quiz in the last year was 3.2; the average for a calculator was 6.4. The calculator’s publication corresponded with a great deal of interest in the US about taxes. Notice the peak in Google Searches for the term “tax.” It peaks the week of Dec. 17. Leverage a trending topic, while delivering high value content. Remember, if it’s trending people want to feel connected to it. This handy data calculator has instant appeal–it shows how much data you are likely to use based on your online activies. Published by mtnonline.com, a Nigerian telecom company in August, 2017, the calculator has been shared 65.3k times. The share volume seems to indicate that interactions with the tool have come from across the web, not just Nigeria. This aspect of content is intriguing–businesses with a tight geographic focus can get attention from far away with content that’s helpful and interesting. And, often, their competition for attention will include sites from around the globe. Who said Civil Engineering can’t be cool? And, who still believes that Facebook is just a network for B2C content with high bling value? 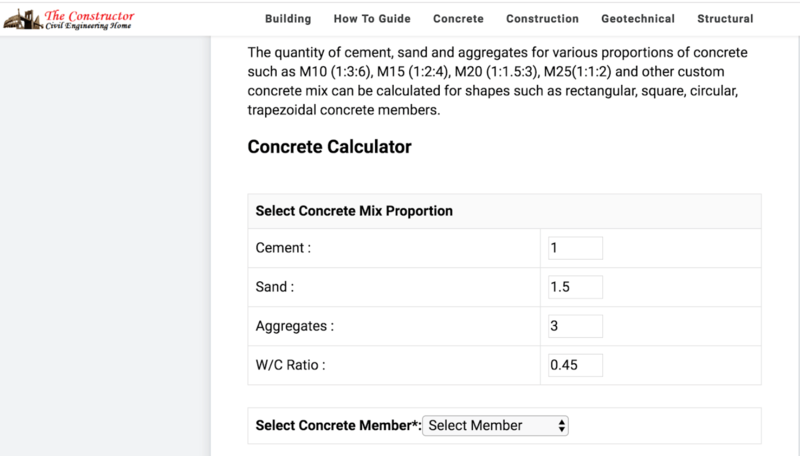 This post, published by the Constructor, a site developed by a civil engineer, to give civil engineering an online info sharing hub, has gotten 20.4k shares since it came online in Nov. 2017. BuzzSumo’s database of more than 5 billion URL’s shows that Facebook interactions lead the way, often –even for traditionally B2B topics. Facebook, and shareability are for every marketer. Last year’s list included a calorie calculator. 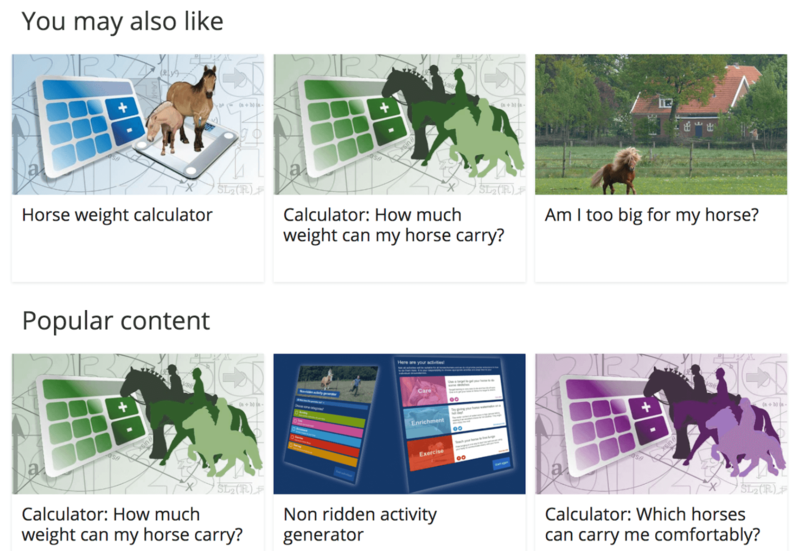 This engaging calculator, about the size of the horse people of different weights can comfortably ride, is a new take on body mass! Another addresses the weight a particular breed can carry. This is a clever use of similar information to answer different questions…once the range of weight bearing is established for a breed, it can be easily reframed to create the which breed is right for my weight calculator. 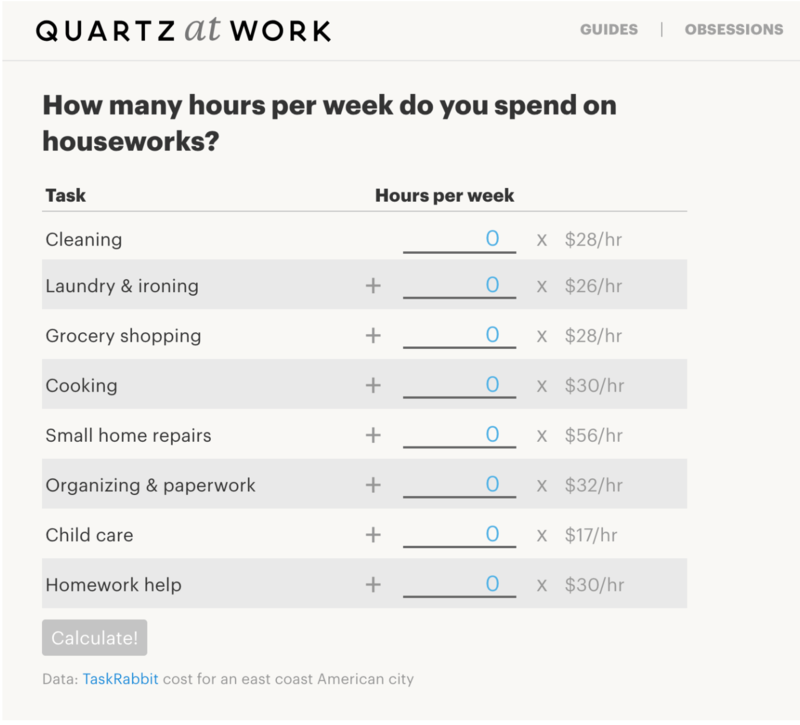 This calculator from quartz.com also got a significant number of links, 14, and 16.3k shares. It takes a common topic – gender inequality – and attempts to quantify the problem monetarily. 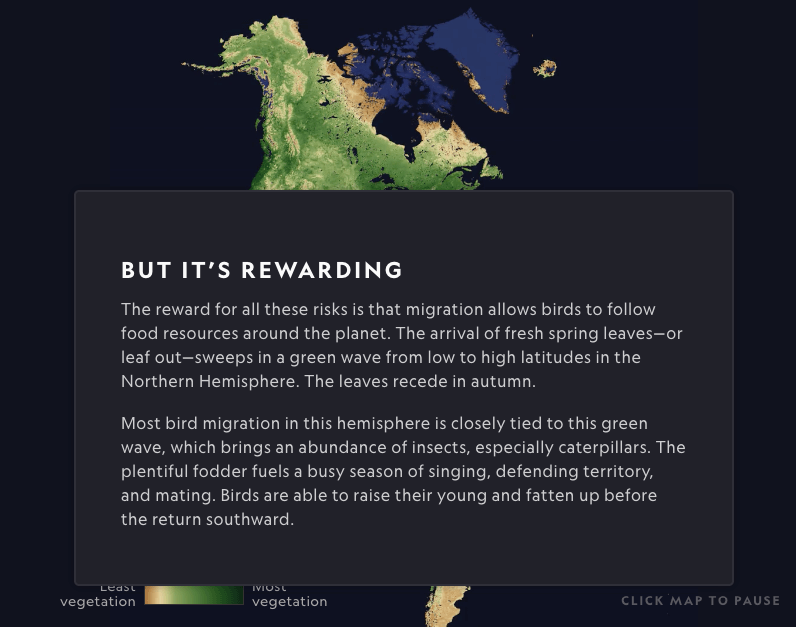 This interactive tool is published by the Earth Day Network. After calculating plastic usage, the audience was invited to make a pledge. The calculator has 7.1k interactions so far. 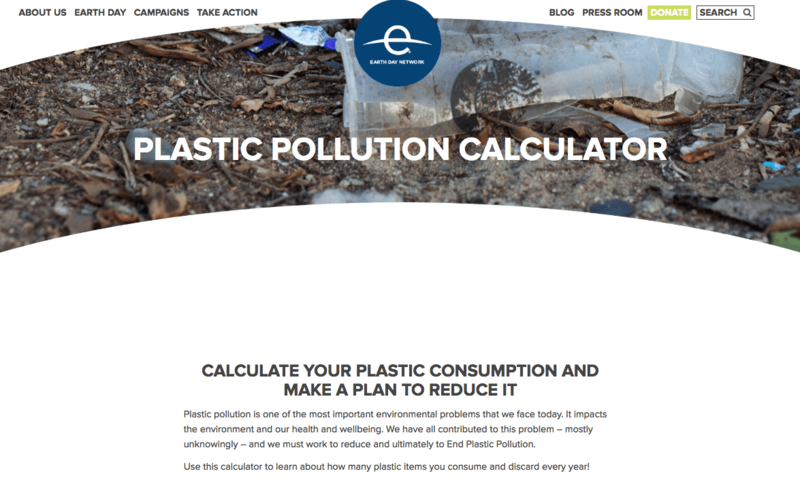 What appeals to me here is that the calculator seems designed to generate emotion; I picture it causing people to gloat over their successful reduction in plastic use, or to feel guilt over their failures. The CTA — pledge money, or sign up for help — seems very relevant to each type of emotional response. 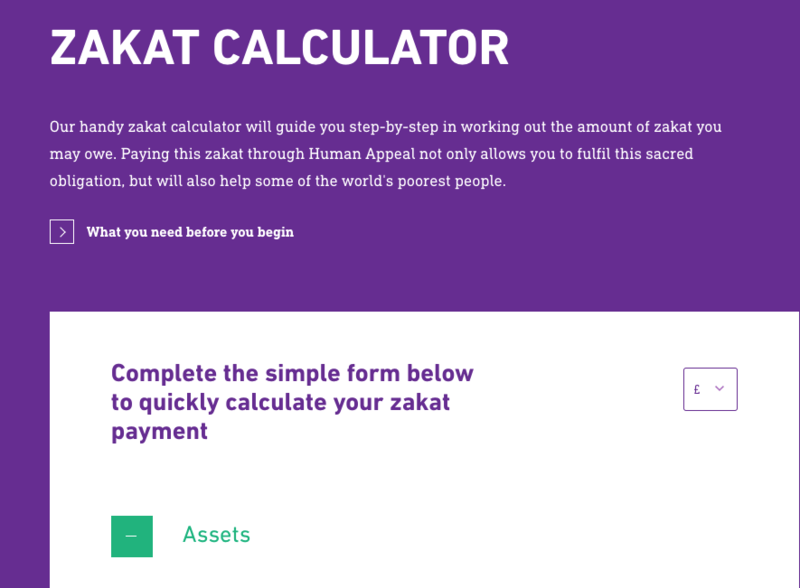 Finally, this calculator is designed to determine the amount of money needed to fulfil a religious obligation and has acquired almost 9000 social engagements. I was drawn to this example because of its high-tech approach to an age-old question. The takeaway for marketers? It’s never to late to provide information in an easier to use, more accessible way. Importantly, calculators take broad swaths of information and make them personal, based on a variable. So, a question like “What is the average lifespan for people” would not create a good calculator. A better approach would be a calculator that determines lifespan based on criteria like gender, current, age, or place of residence. The best approach would allow for multiple variables and create a very specific result. For example, in the “Will my tax rate go up or down?” example, there are several audience-known variables — including income. The author provided variable is the new tax rate by income level. The result of the calculation is the tax amount for the audience supplied variable. In the “What breed of horse can carry me?” example, the audience-known variable is weight. The author provided variable is the weight certain horses can bear. The result of the calculation is a list of horses appropriate for each individual’s weight. To apply this to your own topics, consider what questions your audience may have that can be segmented based on variables. Ask yourself what information would be needed to provide a specific, useful answer. If you know about a great interactive, and you can help your audience find it, you can get great results! 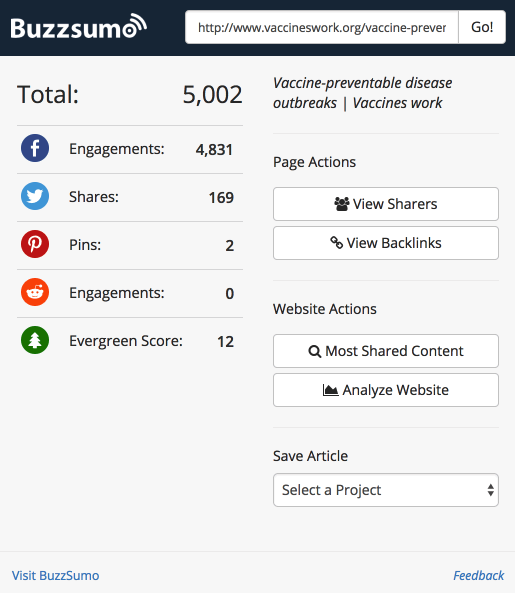 For example, in the top 5 most shared interactives, 4 of them are descriptions of interactives available at other sites. The power of interactives extends to curation. 1. The Damage of Anti-Vaccination Movement – IFL Science! Images above are from BuzzSumo’s Chrome Extension. People shared the IFL Science post because they were interested in the interactive and didn’t read deeply enough to realize it wasn’t there. People shared the IFL Science post because of some factor other than the interactive. 2. 170 Million Americans Are Drinking Radioactive Water. This Interactive Map Shows If You Are Too. – IFL Science! There are several examples of success with curating interactive content from IFL Science, including the radioactive water map. See the list of IFL’s most shared interactives. The key to these posts’ success seems to align with best practices for curation: Make sure you add something of value as you call your audience’s attention to other content. This piece, which came online Dec. 6, 2017, and includes fire tracking through Dec. 21, illustrates the power of linking high production value and a trending topic. The post has 32.8k engagements. 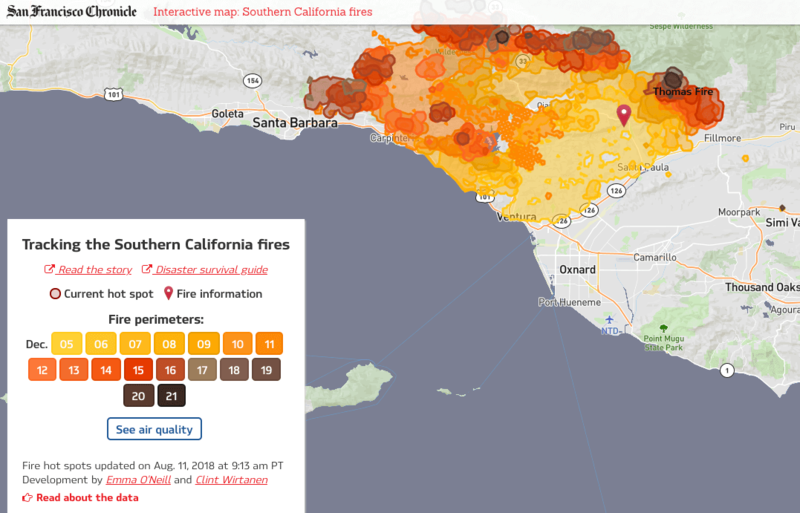 This beautiful map combines amazing interactive visualization with storytelling. As you scroll through the page, the story unfolds one paragraph at a time. This “Giant” piece from pbs.org includes an entire package of information, including a timeline, spreadsheet, explanation, and image. Published in June 2018, this piece already has 31.9k engagements and 42 backlinks. Part of it’s appeal may lie in providing information in multiple formats. The clickable spreadsheet is great for people who like to use spreadsheets, the infographic-like timeline appeals to those who don’t want to click. Make the message available to people in different formats. Lost the narrative thread of the Marvel Universe? It happens. CNN Entertainment steps up with an excellent interactive guide to all of the Marvel movies. With 51 backlinks since April 2018, we image this piece rescuing many movie goers from every universe for years to come. If women.com owns the quiz space, then visualcapitalist.com owns the illustration of investment data. The animation above, described as a sponsored infographic,has 1.4k social engagements, but many of visualcapitalist’s still maps and infographics have engagements in the tens of thousands. When describing how to build a calculator, I mentioned the importance of providing the “Author Known Variable.” The success of this VR film provides the same thing–it gives an audience access to a closed experience. The piece, published on Wired, has 1.7k engagements. This idea of letting an audience in on a process that is otherwise closed to them is a powerful one for content marketers. Is there something that you could show your audience that very few others can? Is your audience interested in seeing it? If so a video experience of some sort may be a good, high production value content piece for you. If you want to learn more here are twenty ways you can use interactive video. Make content relevant by tying it to current events. Offer value to YOUR audience. Save your audience time and effort–do the work for them. Make curation part of your strategy. For maximum shares, help people look good. If you want something to stand out, give it a spot on your nav bar. 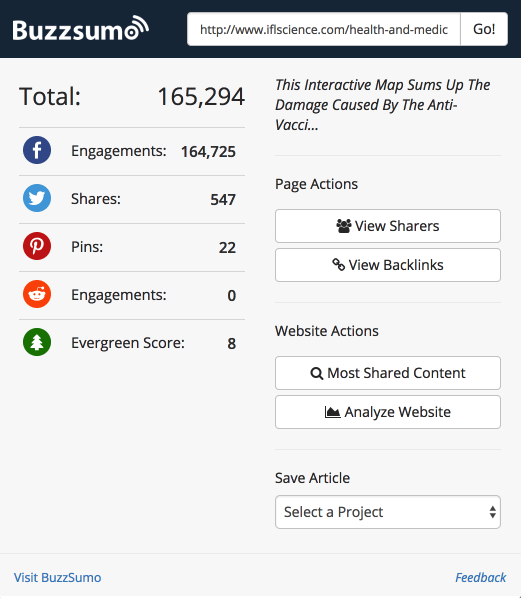 Use interactive content to help distribute research or other posts. If you are in a B2B context, don’t discount Facebook’s value. Provide old information in a new way. Package content to appeal to people in more than one way. Interactive content can be a great way to make your content stand out from the crowd and to gain both shares and links. But, remember the world doesn’t need another pretty clickable infographic or a simple quiz. Be creative. Make the content practical, awe-inspiring, and beautiful or alternatively make your interactive content really practical like some of the calculators. Hopefully these examples will have helped inspire you. So what works in your industry or sector? Use BuzzSumo to search for your topic and add terms such as interactive, quiz, calculator, etc. to see what is working in your industry. Data pulled from BuzzSumo on July 25-30 for, comparing content that came online in July 1, 2016- June 30, 2017 with July 1, 2017 – June 30, 2018. The engagement calculations for each year are cumulative, so the 2016-2017 posts have had longer to accumulate shares, but the difference in the two is figures is significant enough that I think it’s safe to conclude that there is a trend toward falling engagement. Oh Steve, this is one massive procrastination article 😛 Which obviously means that yes, interactive content you list works 😀 Sure, there will be haters saying “quizzes are lame” but they are fun for your readers and, if you set them up that way, can bring in more after the users share their results on social media. We haven’t tried interactive content on our blog just yet (although there are plans! ), but we do enjoy it on other sites!